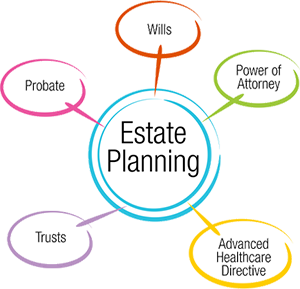 We offer comprehensive estate planning for all aspects of your life. Retirement, financial and tax estate. Call today. We offer estate planning and trust planning services for individuals and businesses to provide financial security for families and ensure smooth succession of business ownership. We have extensive knowledge of complex and changing tax law to give the advice you need for thoughtful estate planning, and to minimize tax liability and facilitate asset transfer.